Mobile phones make our lives easier in so many ways. However, when used while driving, they can also put our safety at risk. 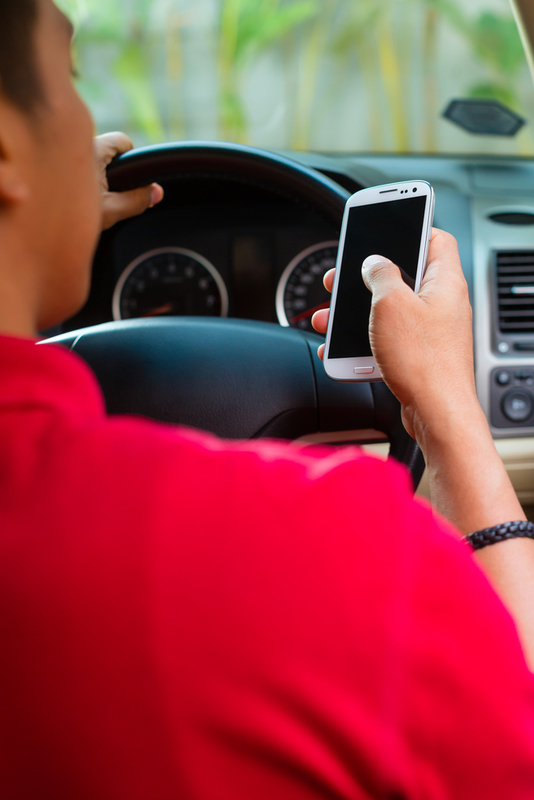 Here, the auto glass repair experts at your local ABRA Auto discuss just how dangerous distracted driving can be. Taking your eyes off the road, if only to send a quick text message, can result in a variety of serious consequences. In fact, texting results in an estimated 16,000 automotive accidents, 330,000 injuries, and millions of dollars in auto body damage every year. Additionally, ABRA’s collision repair technicians explain, drivers at six times more likely to cause an accident while texting than while intoxicated. So while you’re driving, put your phone away. If you need to make a call or send a quick message, then pull over or park somewhere safe. If you have a passenger in the car, you can also ask them to compose the text for you. Call Your Local ABRA for Expert Collision Repair! If you are involved in an accident because you or another driver were texting while driving, you can rely on your local ABRA Auto for both auto body and auto glass repair. For a complete list of their services, visit their website.